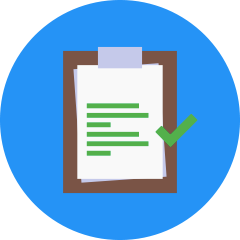 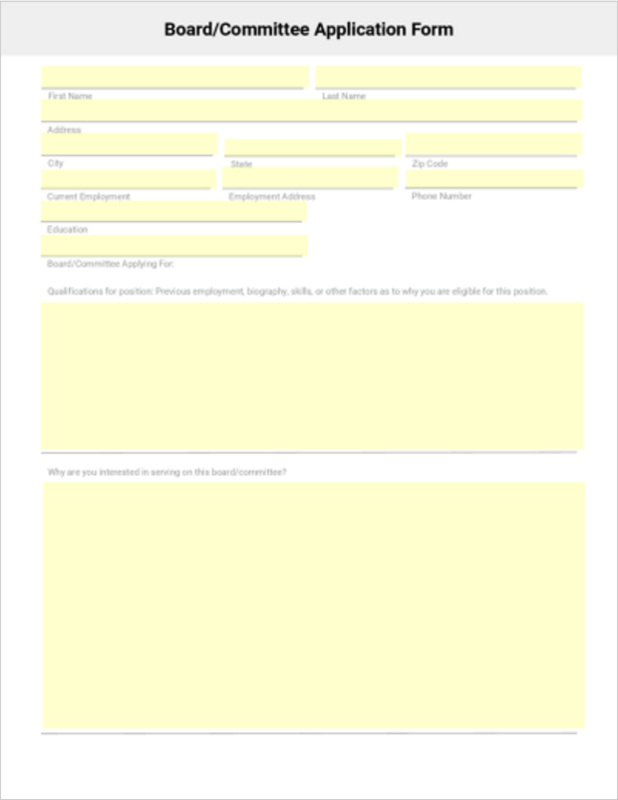 This work order request form will give your users the opportunity to submit requests they have for any repairs. 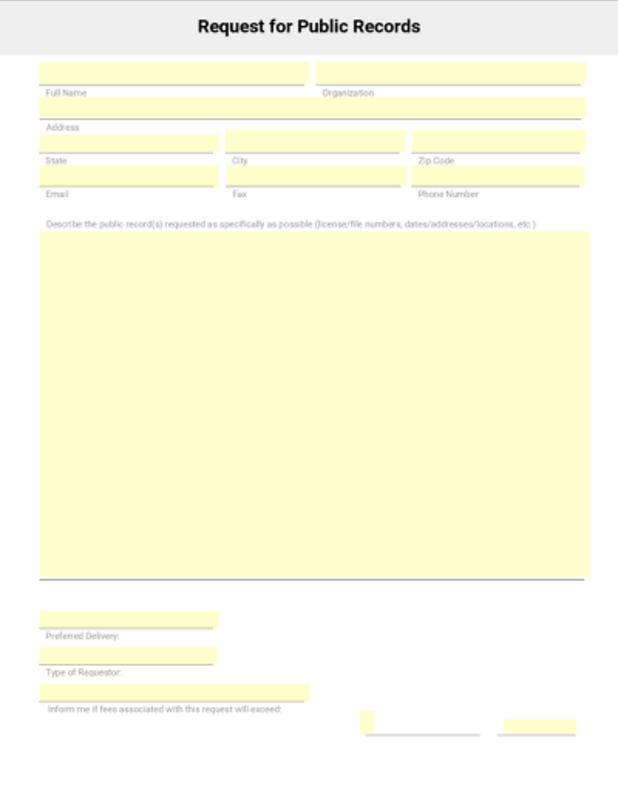 In the form, they have the option to give a full description of the problem. 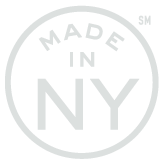 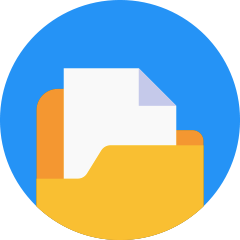 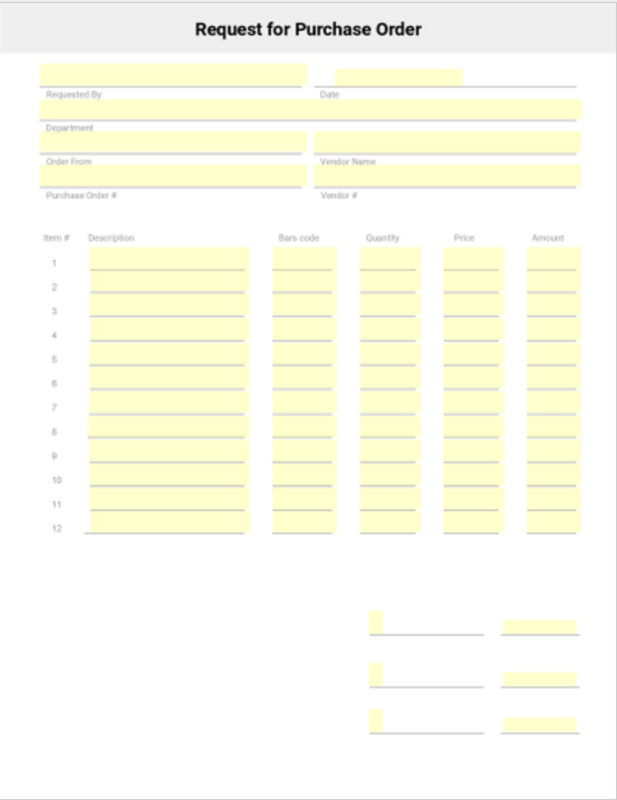 This is a purchase order request form, it will inform you of items and services that have been requested by their quantity, source and associated costs. 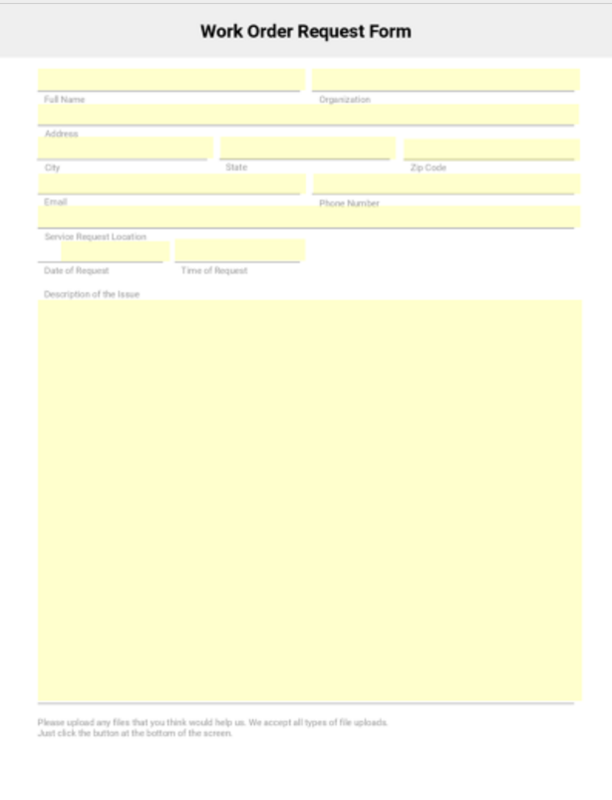 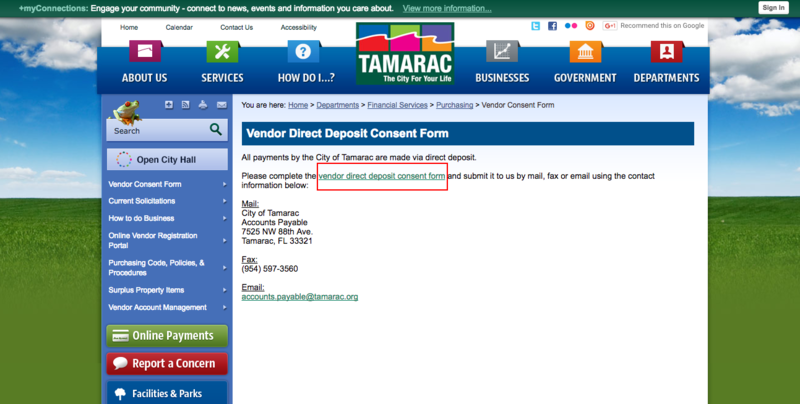 This is a form for requesting public records. 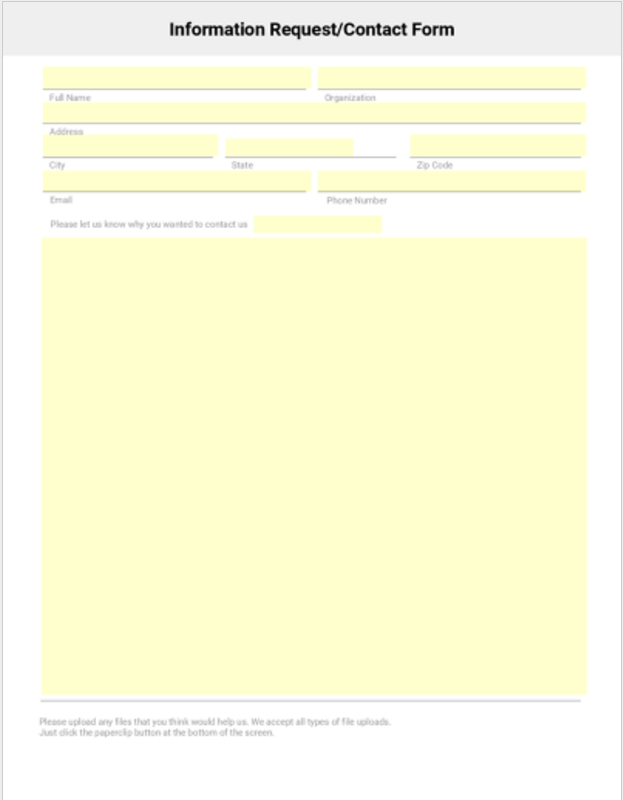 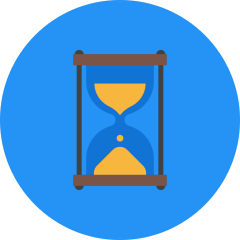 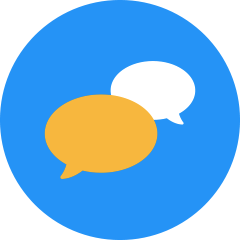 Be sure to check out our OpenRecord portal at info.openrecord.io for more information about requesting public records. 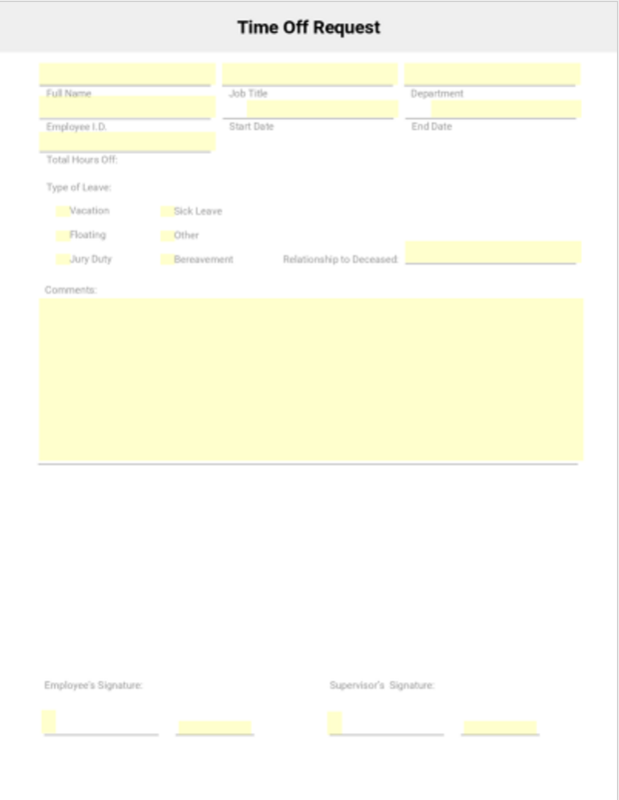 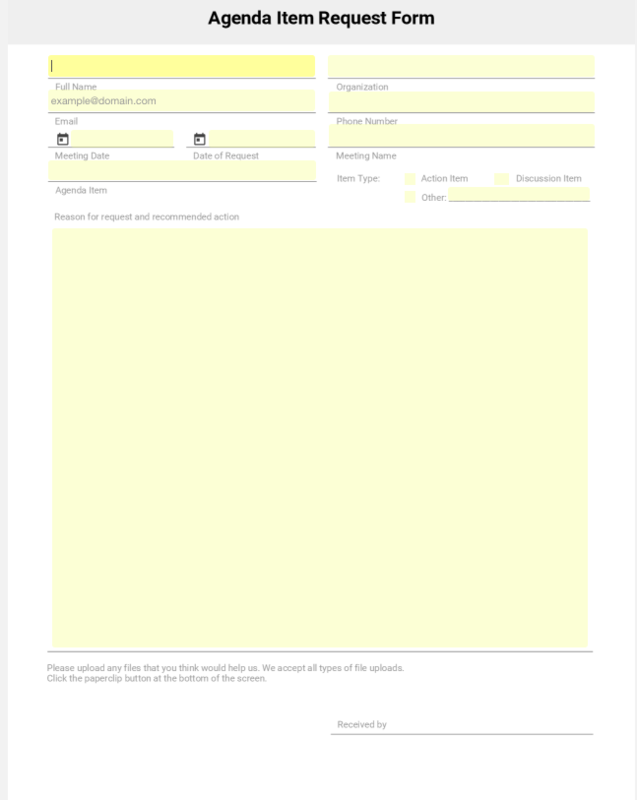 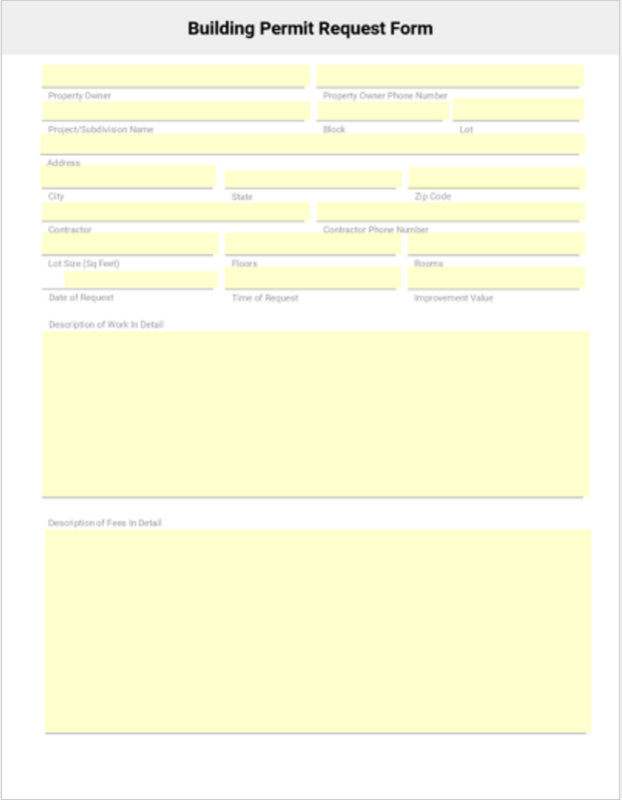 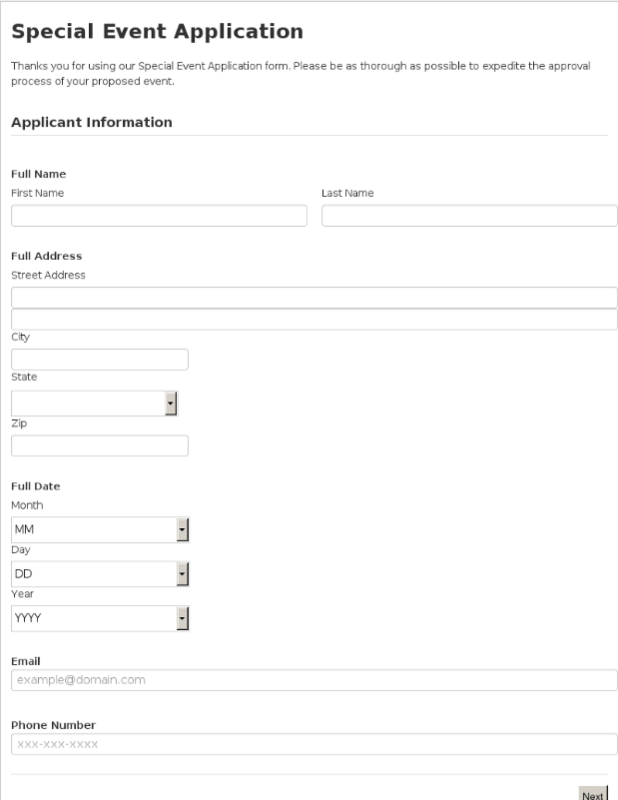 This form is for requesting information. 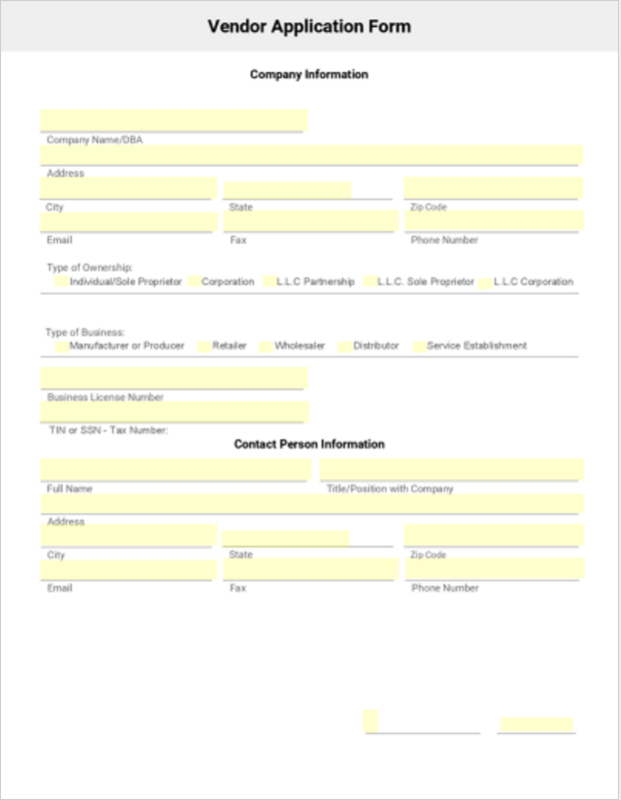 This is a building permit request form, this allows citizens to apply for permits necessary for new construction, additions onto pre-existing structures, or major renovations. 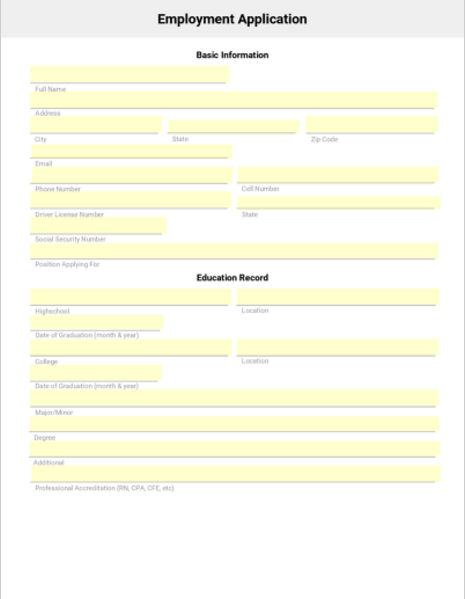 This is a Board/Committee Application, it is beneficial for those applying to a board and want to list their qualifications and interests.